Bangladesh (MNN) – Between 600,000 and one million Rohingya have fled ethnic violence in Myanmar since October. Myanmar and Bangladesh say they are moving towards a solution that will repatriate Rohingya refugees back to their home country. But Myanmar’s actions so far tell a different story. And human rights groups warn that if the Rohingya go back to Myanmar, they may run into more violence. Their ministry has been serving in Bangladesh since 1971, and they’ve been working with Rohingya refugees in the Cox’s Bazar area since the crisis started back in October. 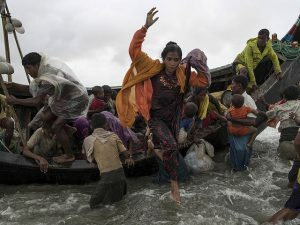 According to a report Sunday from the UN Children’s Fund, there are 1,138 suspected cases of diphtheria in the Rohingya refugee camps and 19 resulting deaths. Children are the most vulnerable – 76% of the diphtheria cases were in kids 14 and under. That’s why FH has partnered with Medical Teams International. They set up health clinics in the Rohingya refugee camps and even began training local Rohingya to lead sanitation initiatives. Now is a critical time to make a difference. Click here to give to FH’s Rohingya Refugee Crisis Fund! 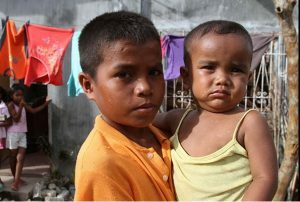 In the midst of service, they are acting as God’s agents of mercy to the oppressed Rohingya people. “That’s what we’re trying to do. We make a statement that our purpose is, together, we follow God’s call responding to human suffering,” says Edmonds. 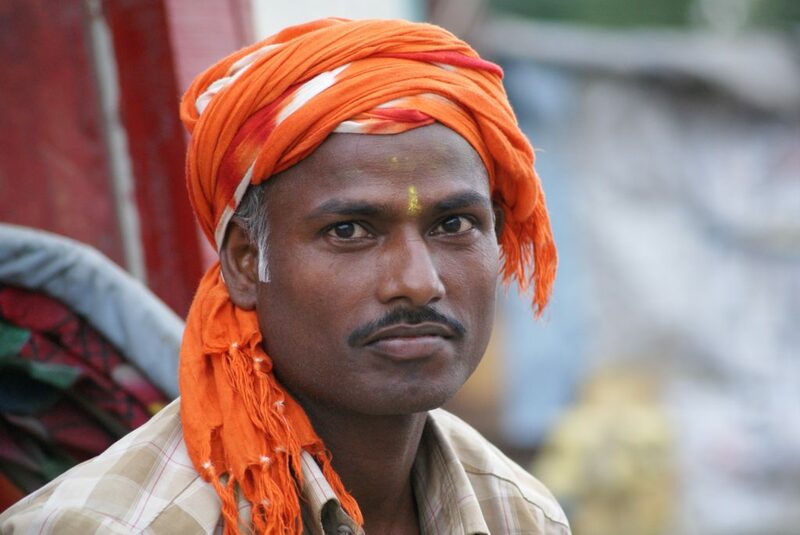 Pray for FH's ministry among the Rohingya to bring healing. 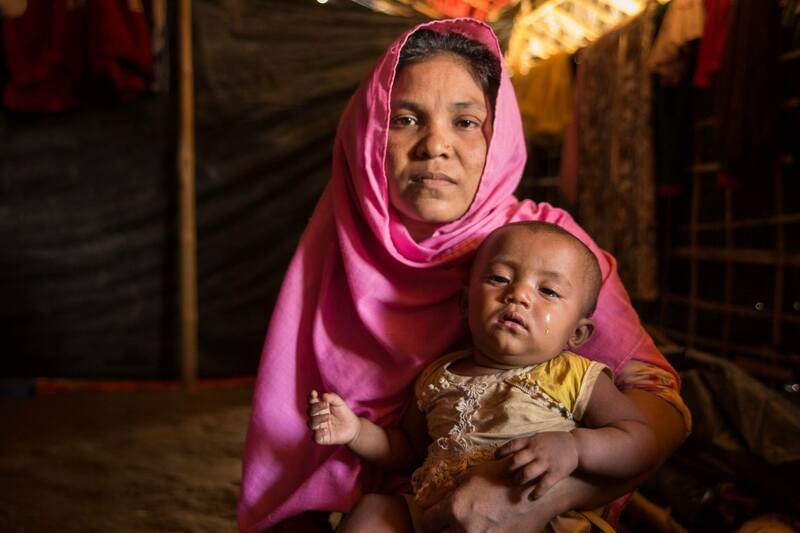 Ask God to bring about a just resolution to the Rohingya refugee crisis.